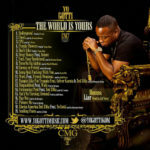 Yo Gotti’s latest mixtape, “CM7 – The World Is Yours,” the 7th installment of Yo Gotti’s Cocaine Muzik mixtape series with 20 new mixtape songs. 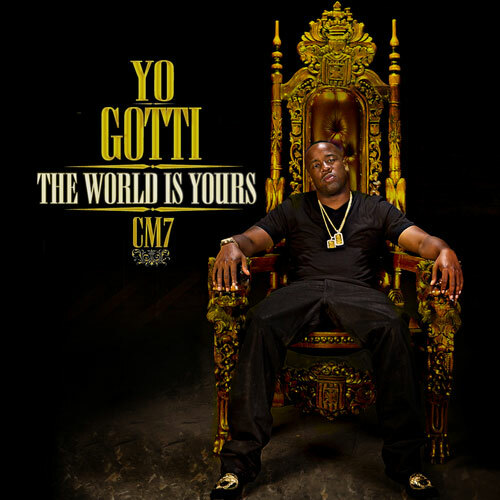 Features tracks with Zed Zilla, Future, Wale, French Montana, amongst others, and includes Yo Gotti’s current hip hop radio single “Check.” Production by Lil Lody, Drumma Drama, Jahlil Beats, The Olympicks, DJ Spinz and more. 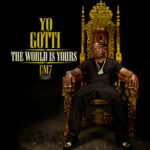 Listen to or download Yo Gotti’s latest mixtape, “CM7 – The World Is Yours,” plus view the tracklist, mixtape back cover, features and productions after the jump.